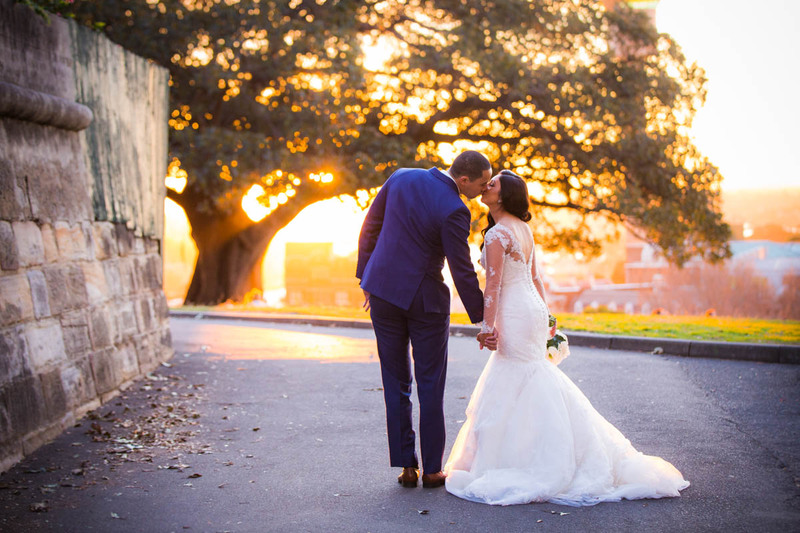 Sunshine Coast wedding photographer Lucas has been capturing weddings in the Sunshine Coast for over 1 year. 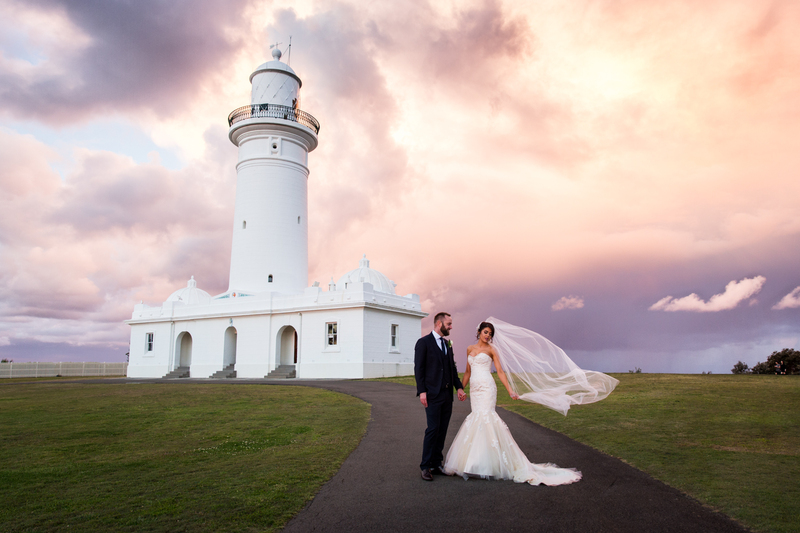 The Sunshine Coast is a fantastic location for weddings. It encompasses rural hinterlands, beach resorts, wonderful beaches and is located in a quite and tranquil area of South East Queensland. 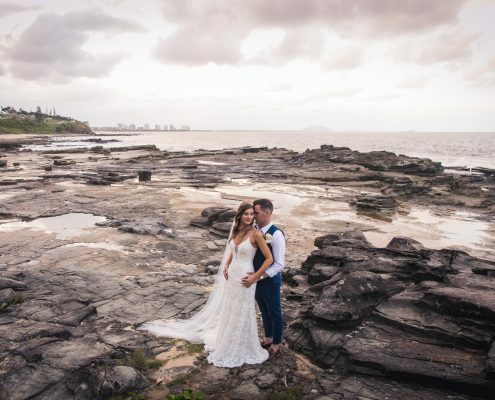 Home to multi-coloured sand dunes, mangrove forests and shallow lakes, The Sunshine Coast offers a variety of amazing venues and locations to host your wedding ceremony and reception. It is a popular destination for travelers and makes for a romantic getaway for the bride and groom and their guests. 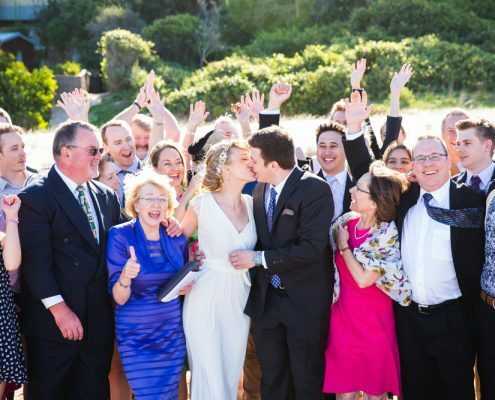 We provide professional and affordable wedding photography on the Sunshine Coast. 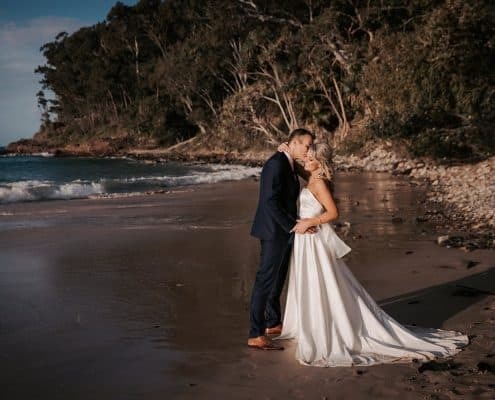 Sunshine Coast wedding photographer Lucas has developed some fantastic knowledge of the best locations suitable for wedding photography in the Sunshine Coast. 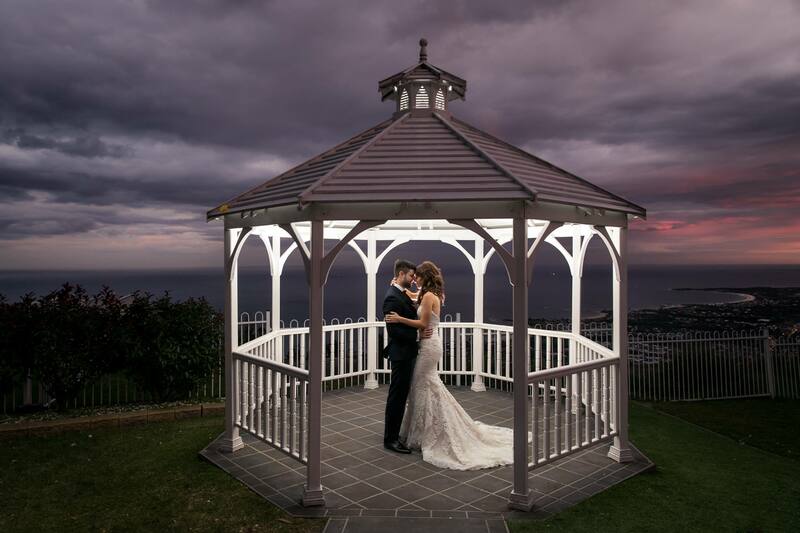 Below are some of our favourite wedding venues on the Sunshine Coast. Flaxton Gardens – Flaxton Gardens is a complete ceremony and reception venue that features colonial homestead styling and cuisine. The wonderful gardens located around the venue is the perfect spot to host your wedding. One of the highlights is the manicured gardens with complete water features and in the background the rolling hills of the hinterland makes for the perfect location to have your wedding photographs taken. To visit their website, visit their website here. The Lakehouse – With waterfront views and acres of gardens, the Lakehouse is perhaps one of the most beautiful wedding venues in South East Queensland. Surrounded by acres of beautiful gardens, it is the dream location for any bride and groom to declare their love to one another. One of the highlights is the majestic fig tree which takes the centre stage and overhangs the majority of the gardens. To visit their website, please click here. 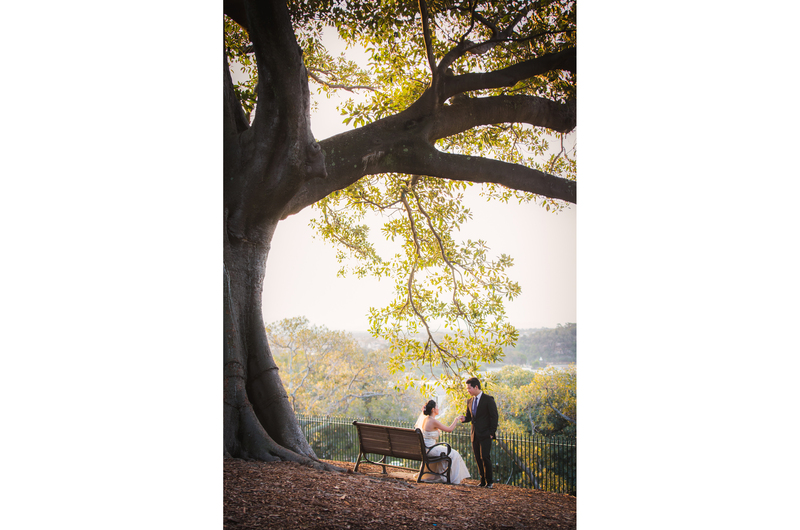 Weddings at Tiffany’s – A prime location for your wedding venue, offering guests wonderful views across the Sunshine Coast Hinterland. The most spectacular time of day is sunset as the light fades over the mountains while you enjoy spending time with your guests, sipping on champagne and enjoying their award winning food. 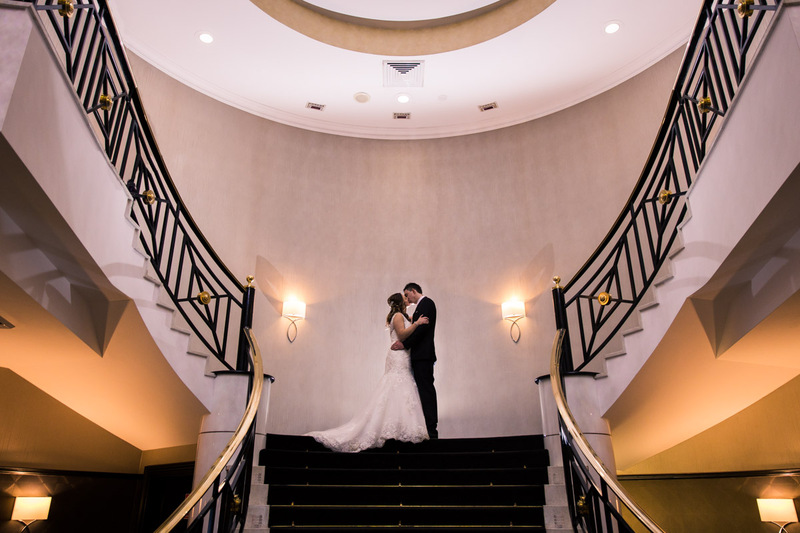 There is a feeling of welcoming that encompasses Tiffany’s and provides a unique style of architecture that your wedding guests will love. To visit their website, please click here. We have just added the Sunshine Coast to our coverage as we look to expand across both NSW and South East Queensland. 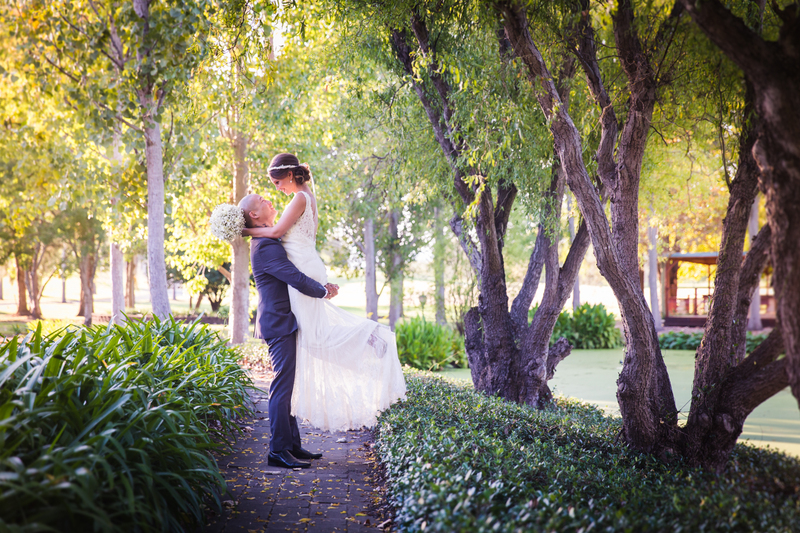 If you are looking for a Sunshine Coast Wedding Photographer, please visit our Contact Page. 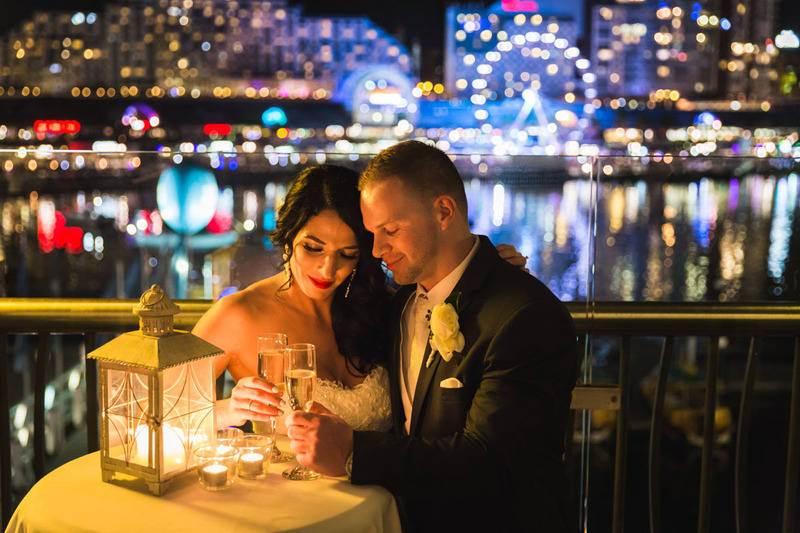 If you would like to see more of our work, please visit our Sunshine Coast wedding photographer Portfolio. Lucas was absolutely amazing! I couldn’t recommend him enough. Our wedding photography was more challenging as it was at night and Lucas surpassed all our expectations. Hands down the best wedding photographer. Thank you so much Lucas! Lucas is a true talent. He was very accommodating and understood how to make us feel special on our wedding day. Would defiantly recommend him to anyone looking for a quality wedding photographer! We are so happy with the wedding photography Lucas produced. He is professional, fun and ridiculously talented. 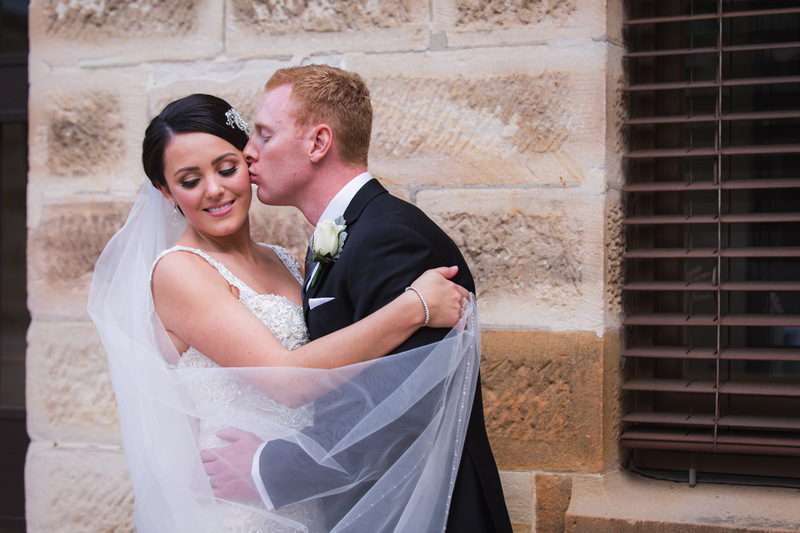 We would highly recommend Lucas to anyone who is looking for a professional wedding photographer!